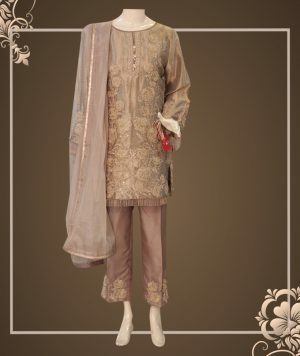 Anghrakha style is still used in Asian countries to maintain Mughal tradition. 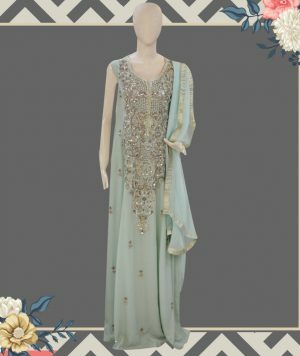 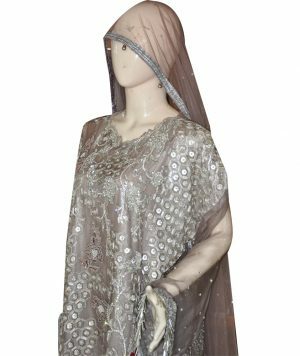 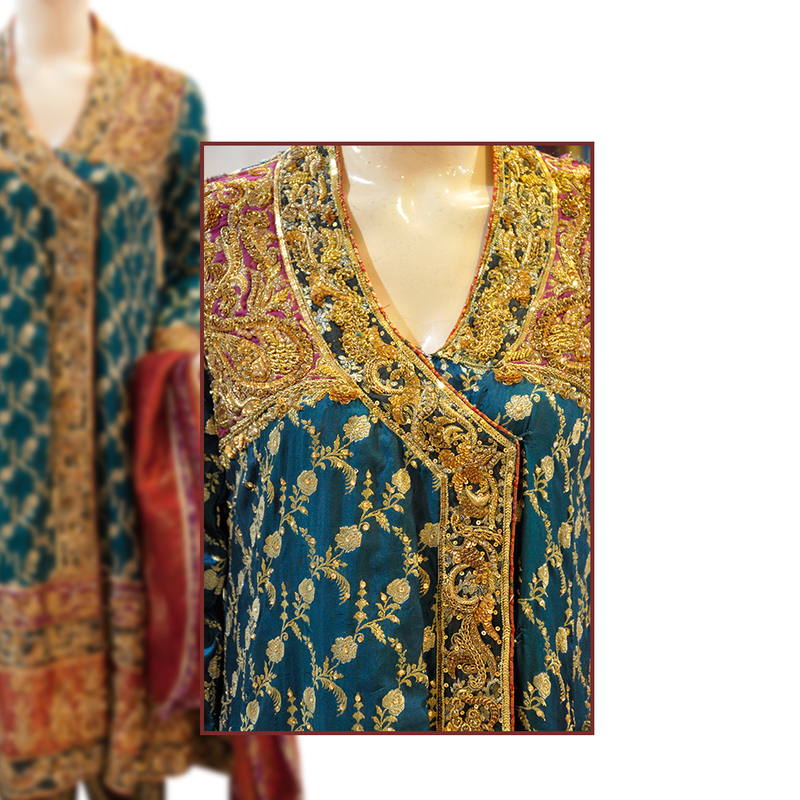 This simple Mughal style jamawar banarsi angrakha dress is fit for the ladies on henna/mayoon event. 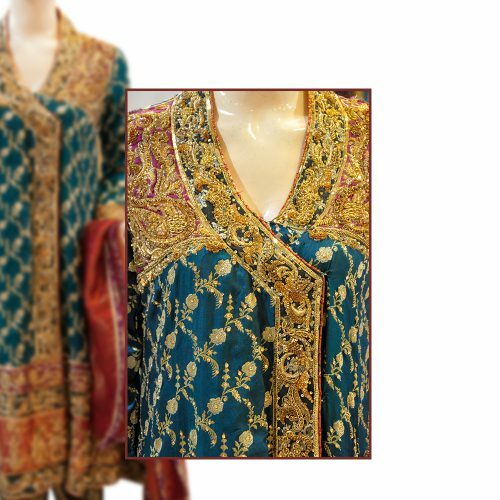 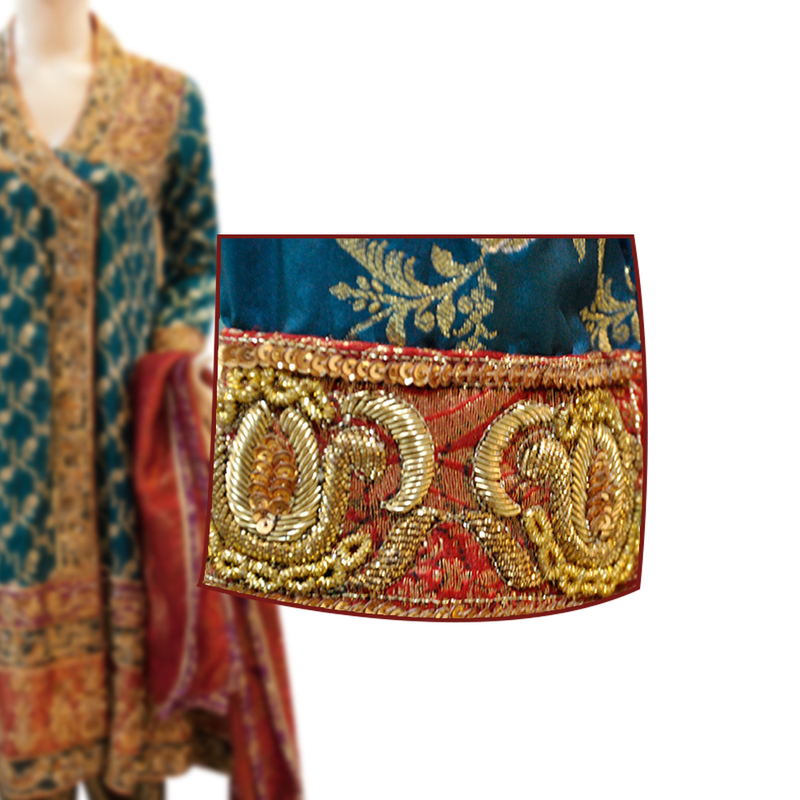 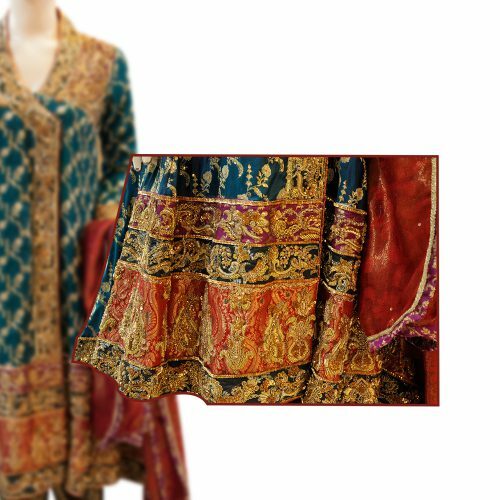 This angrakha features with beautiful zari work on the front. 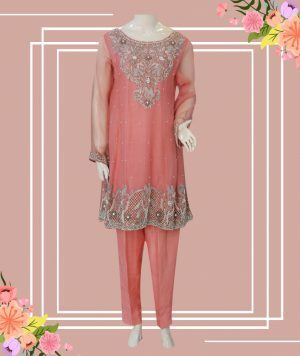 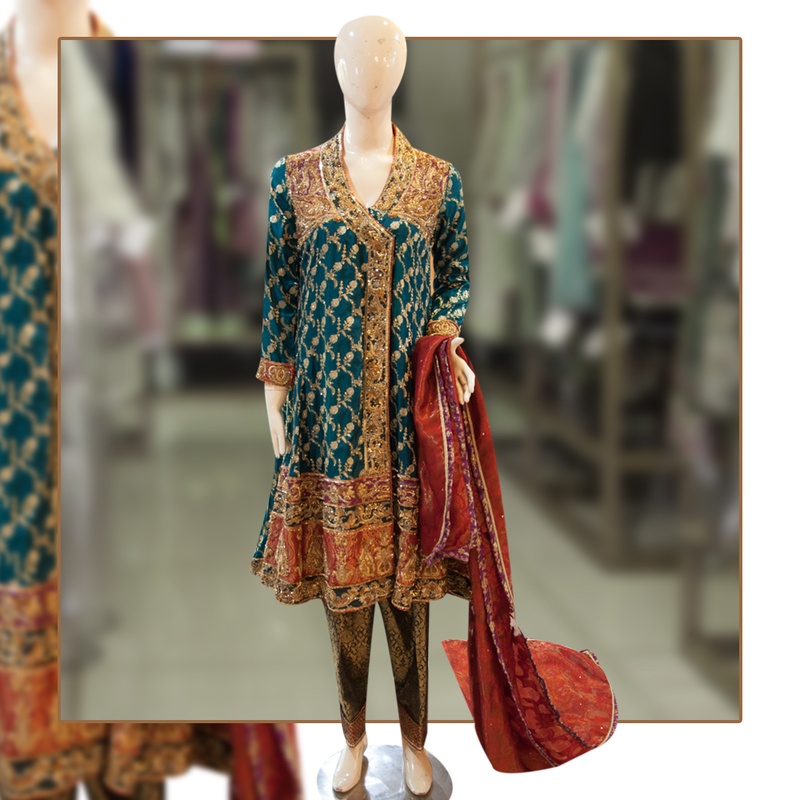 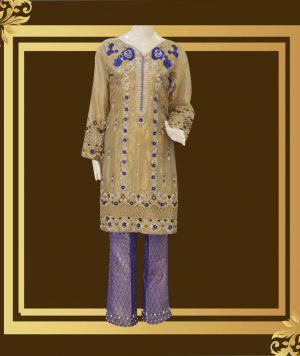 The Dress goes best with maroon cotton zari dupatta and jamawar shalwar.